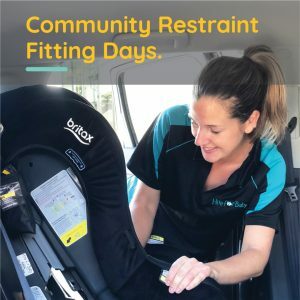 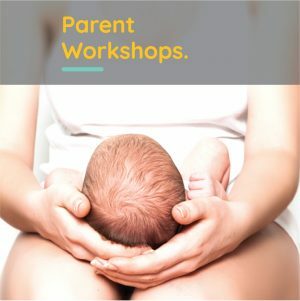 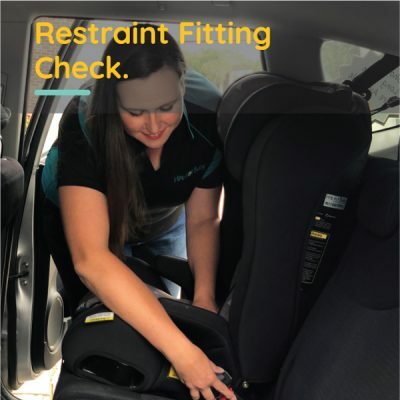 Cost to check a pre-installed child restraint (car seat) to ensure they are correct is $30. If you need to check if your child restraints are installed correctly – we have a 10 point checklist. 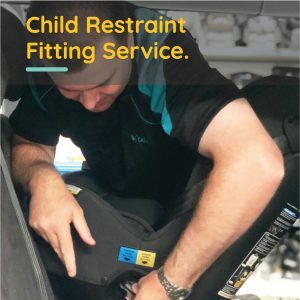 For Promotional Events, the cost to refit is $37 or at the discretion of the branch.